As of April 2015 Corporate Communications at MAN Truck & Bus AG will be headed by interim chair Stefan Klatt (50), until now Deputy Head of Communications. Current Head of Corporate Communications at MAN Andreas Lampersbach (52) will take over the reins of Group Communications, External Relations and Investor Relations at Volkswagen AG in Wolfsburg on April 1, 2015. 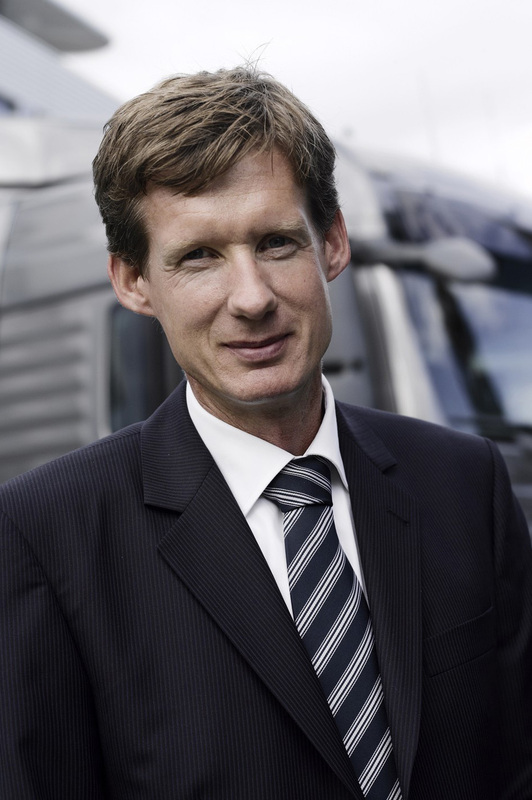 “Stefan Klatt has made significant contributions to this Company in various functions, he knows the Company and enjoys my full confidence” says Anders Nielsen, Chief Executive Officer (CEO) at MAN Truck & Bus AG. Mechanical engineer Stefan Klatt joined the Company in 2001 and is currently Head of Public Affairs at the MAN Group. He previously worked in several management positions in the German waste and recycling industry.